Hiphop artiste Rabbit aka Kaka Sungura has continued his consistency in the industry with a new jam. 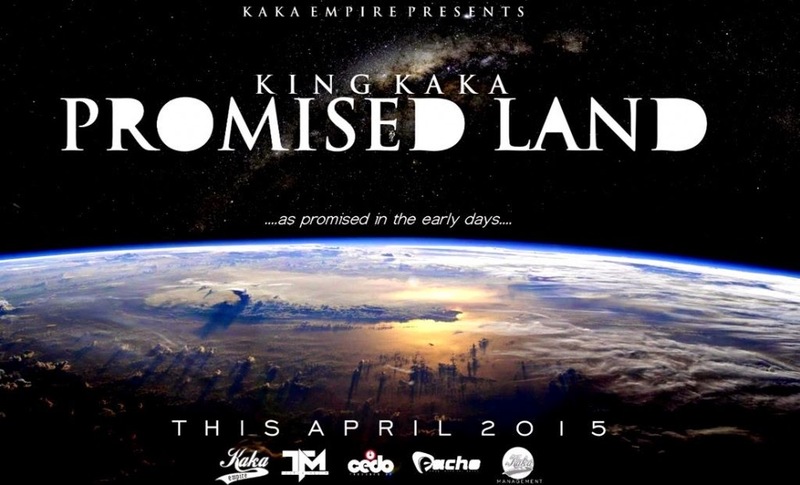 The song Dubbed ‘Promised Land,’ the rapper has once again collaborated with TPF 6 finalists Amos and Josh. The trio released the tribute song ‘Baadaye’ last year. ‘Promised Land’ is basically about the search and need of a better place as promised in the early days. The product has been done by Cedo at Pacho Studios.